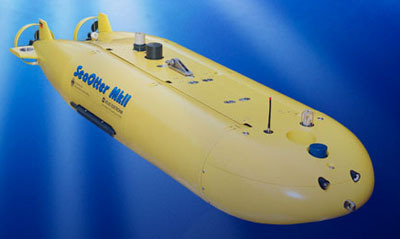 A remotely operated vehicle (ROV) is a tethered underwater robot. They are common in deepwater industries such as offshore hydrocarbon extraction. 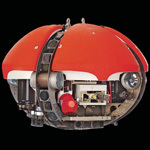 An ROV may sometimes be called a remotely operated underwater vehicle to distinguish it from remote control vehicles operating on land or in the air. ROVs are unoccupied, highly manoeuvrable and operated by a person aboard a vessel. Once submitted, we will try and place you in contact with a suitable Underwater Robotics supplier within 48 hours. 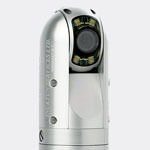 Spectrum 45 Pan and Tilt Camera from Inuktun Services Ltd.